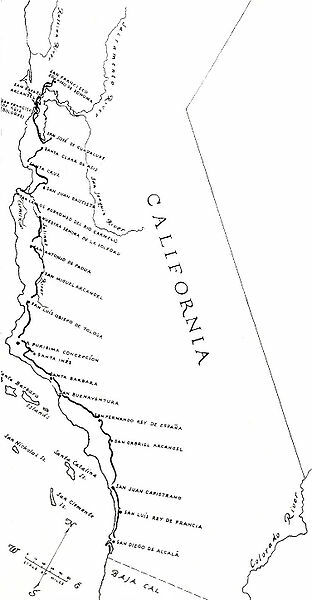 In the late 18th Century, Catholic missionaries moved north from the Spanish colony of Mexico into what is now the U.S. state of California. 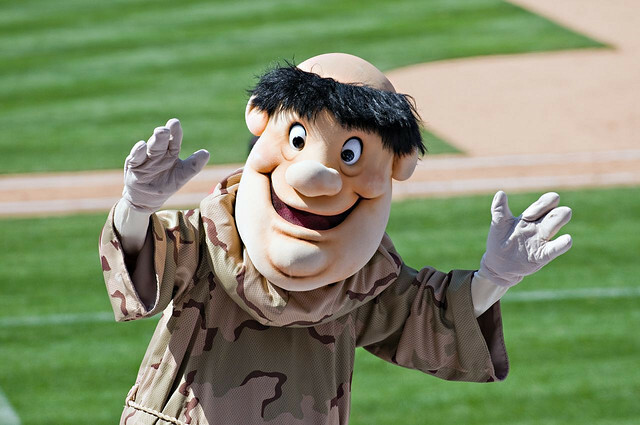 With the help of Spanish soldiers and settlers, the padres founded 21 missions, beginning in San Diego near what is now the Mexican border, and reaching northward to San Francisco and beyond. They built their last one in 1823, by which time Mother Spain had soured on the idea of founding missions much beyond San Francisco. Supporting the remote outposts with money and supplies from their base in Mexico was becoming prohibitively expensive. Besides, Spain was out of the mission business because Mexico had won its independence and taken charge of Alta California two years earlier. 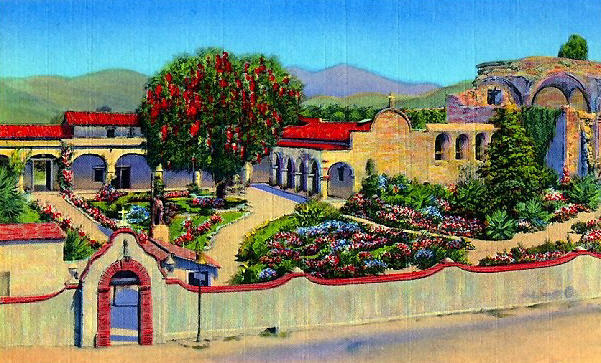 You may have heard about at least one of these missions — the one that many consider the jewel of them all, in the little town of San Juan Capistrano. And history books and accounts of the mission’s significance or décor probably had nothing to do with it. More likely, it came to your attention because of a bunch of birds. I will soon explain — and perhaps even break into song about it on the podcast version of this post. But… back to the missions. 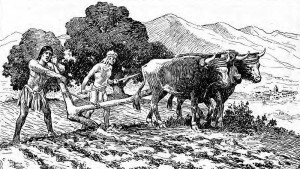 Spain had claimed Alta California since the 16th century, when conquistadors began their search for gold throughout the New World, But Spaniards had never occupied it. By the late 1700s, however, King Carlos III was worried about Russian fur traders who had already sailed down from Alaska and established a foothold in California, about French and British maneuverings in Canada to the north, and about American explorers moving westward. So the king asked a Catholic order, the Franciscans, to set up missions throughout California around which Spanish settlements could take root and grow. Founded by Francis of Assisi in the early 13th Century, the Franciscan Friars, as they are called, led the Catholic Church’s missionary movement throughout the world. 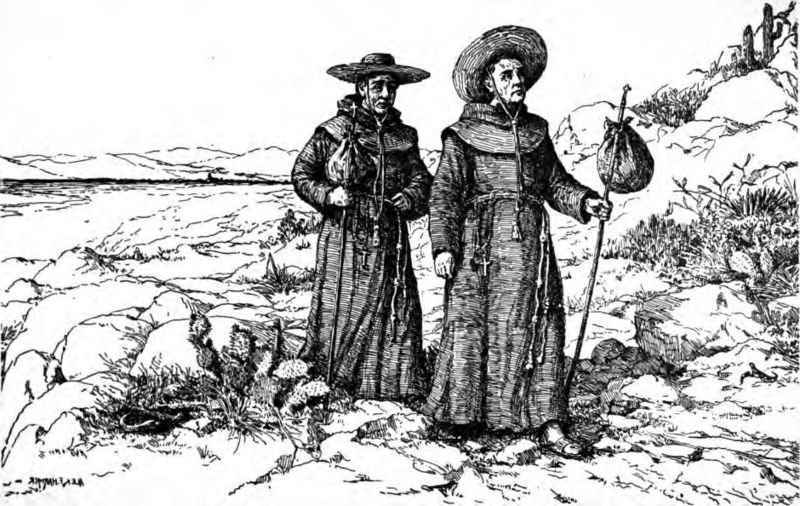 An idealistic Franciscan priest named Junípero Serra established missions in Baja California, then in present-day California along a road that became known as El Camino Real – the Royal Road. It was a crude and dusty mule trail, not very regal, but the friars gave it an elegant name to pay tribute to the Spanish royalty that financed their expeditions. The Royal Road began as a three-meter-deep hole in the sand on the Pacific Ocean at the mouth of the San Diego River, where Father Serra and two other priests planted a large cross. Nearby, at the site of what became the Mission San Diego de Alcala, they hung a bell from the limb of a tree. The Royal Road still exists, after a fashion. 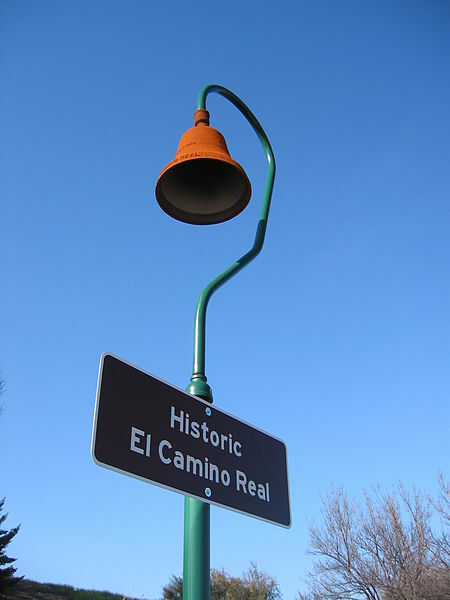 California’s historic Highway 101 roughly traces El Camino Real, and symbolic mission-bell signs mark the route. The bells were more than symbolic in the actual missions: They called the flock to worship and meals, signaled the arrival of ships and visiting dignitaries, and pealed during funeral services and other rituals. Like the Royal Road, the mission complexes that the Franciscan Friars established weren’t much to write home to Madrid about. They consisted of a simple church, friars’ quarters, storehouses, and a covered arcade around a fountain in a central patio. The structures were built of adobe, or earth and straw, and featured tile roofs, bell towers, and elaborate gates. This style, which became known as “mission” architecture, caught on throughout the U.S. Southwest in more modern times. From West Texas to the Pacific Ocean, entire subdivisions of homes and apartment buildings evoke this mission style. Around the mission grounds, the friars often planted fruit seeds that grew into bountiful orchards. California’s first pepper tree still grows at one of the Franciscan missions: San Luis Rey de Fancia, near the town of Oceanside. One of the missions sits right in the middle of bustling San Francisco. Formally called Mission San Francisco de Asis and named locally for the lake next to which it was built, Mission Delores is the oldest building standing in the “City by the Bay.” Of course, other candidates for that title may have been lost in the Great San Francisco Earthquake and fire of 1906. 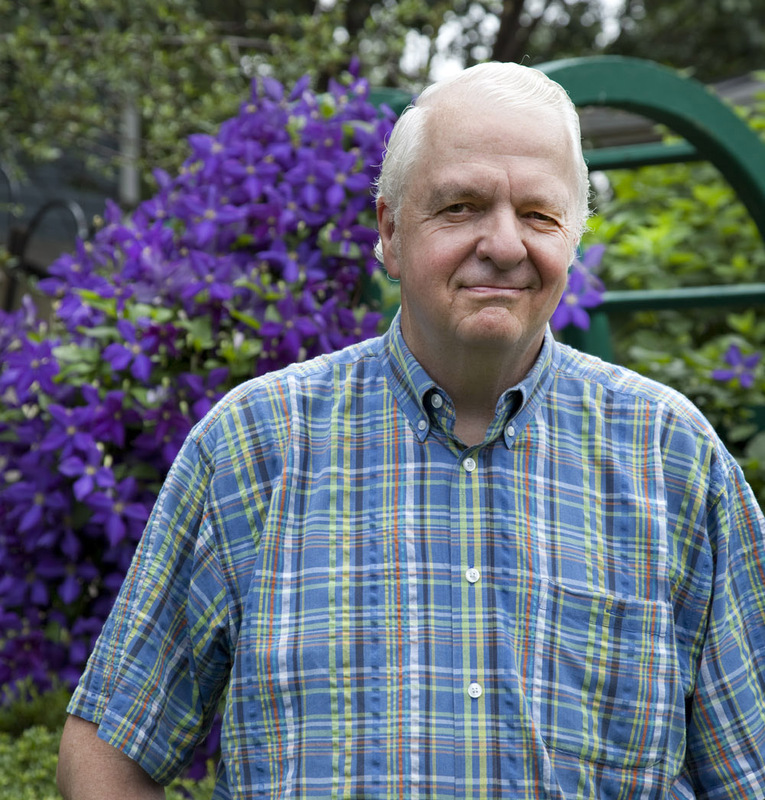 Dale Olmstead led tours of one of the Franciscan missions, in Santa Barbara, for 35 years. I talked with him some years ago on a trip to California. He told me that placid American Indians, whom the Franciscans had come to “civilize” and convert to Christianity, provided the sweat to build the missions and work the fields. But the Indians did the learning also. There was a lot to be learned about European technology, planting systems, animal husbandry systems, water works with which they were completely unacquainted. Artificial dams, aqueducts, and so forth. Most missions required only a six- to eight-man garrison of soldiers because, by and large, California Indian tribes peacefully welcomed the Spaniards and were receptive to the teachings of the Catholic Church. The Indians lived in crude huts, including monjerios, or nunneries, set aside to house young women and isolate them from Indian men and Spanish guards alike. The communally-oriented Franciscans organized shared prayer, conversation, and festivals with soldiers, settlers, and Indians alike. Over time, however, white man’s diseases such as smallpox and gonorrhea — and including a killer measles epidemic in 1806 — wiped out almost all of California’s Native American population. In 1776, the year of the American Declaration of Independence a continent away to the east, Father Serra and seven soldiers founded the seventh Franciscan mission in the San Juan Capistrano Valley, north of San Diego. There, Indian labor built a large, cross-shaped stone church that former California governor Pete Wilson called “America’s Acropolis.” Its tall tower was visible 16 km (10 miles) away. The church was largely destroyed in an 1812 earthquake in which 40 worshippers were killed. Among the five buildings still standing is a tiny chapel built in 1777 by Father Serra. Now the oldest building still in use in California, the chapel houses a golden altar shipped from Spain. The chapel choir will sing. And indeed they do on March 19th — or a weekend day closest to that date — when the town throws a fiesta and parade. A whole lot of the birds do descend that day after their long flight from South America. But not all of them. Some show up early, and others, delayed by weather or headwinds, straggle in over several days in mid-March. 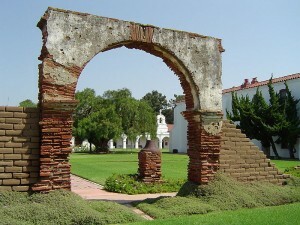 California missions prospered to varying degrees until the Mexican takeover in 1821, when they sent the Franciscan priests packing. Seizing the mission property that had been held in trust for the Indian population, the Mexican governor sold it for profit at public auction — often to his relatives. In the late 1840s, the United States took control of California following the Mexican-American War. And 15 days before he was assassinated in 1865, Abraham Lincoln returned what was left of California’s missions to the Catholic Church. What had been 91,000 hectares at the Mission San Juan Capistrano estate when the Franciscans lived there is down to 4 hectares. 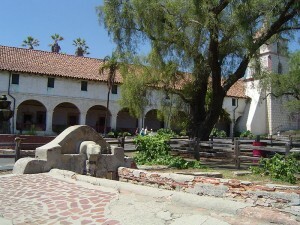 The city of San Juan Capistrano surrounding the mission has become a bedroom community for San Diego and Los Angeles. Although still technically owned by the Church, that mission is operated today by a private, nonprofit organization. 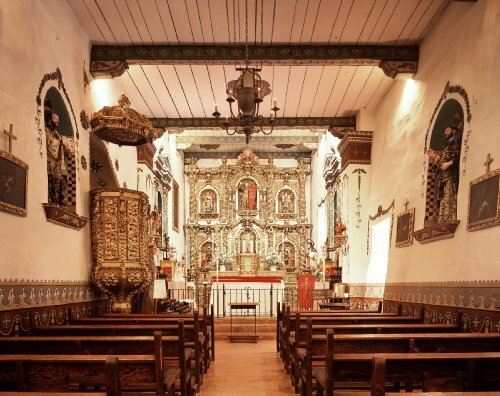 Catholic services are still conducted at San Juan Capistrano, but the church does not fund the mission, and the mission does not support the local parish. 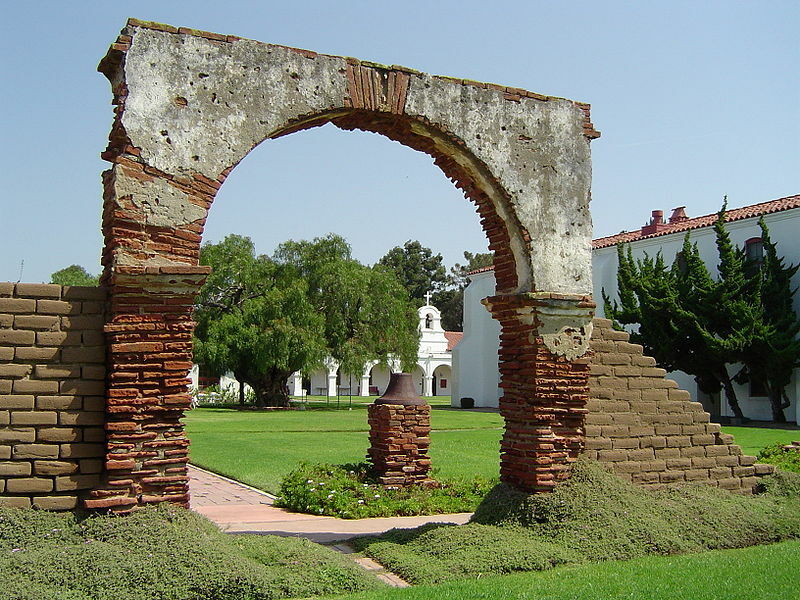 Over the years, Mission San Juan Capistrano has been stabilizing its structures against earthquakes. It raised more than $10 million to preserve and reinforce the remnants of the mission’s Great Stone Church. The money has come in part from art exhibits, concerts under the stars, ethnic celebrations, and even a “Cowboy Christmas” held in the flower-filled courtyard. But the biggest fundraiser of all to maintain the historic mission continues to be the fiesta each March when the swallows return to Capistrano. Peal. To resound or ring loudly. The word usually describes the ringing of a bell. Note the spelling: peal, not peel. Straggle. To move slowly, stray from a group, or lag behind. Stragglers arrive late to many events. From La Paz to San Diego, Los Angeles, San Francisco and Sacramento and all the other in between populations that were established by simple men following the The King – the White Horseman of Revelation. Domage that what remains within the original land mass of Las Misiones Californinas has long departed from the creator and yet Amazing what obedience of a relatively few followers can set in motion.